As the weather in autumn started to turn ugly, we wanted to make a beer reminding people of the summer, but not necessarily being seasonal. 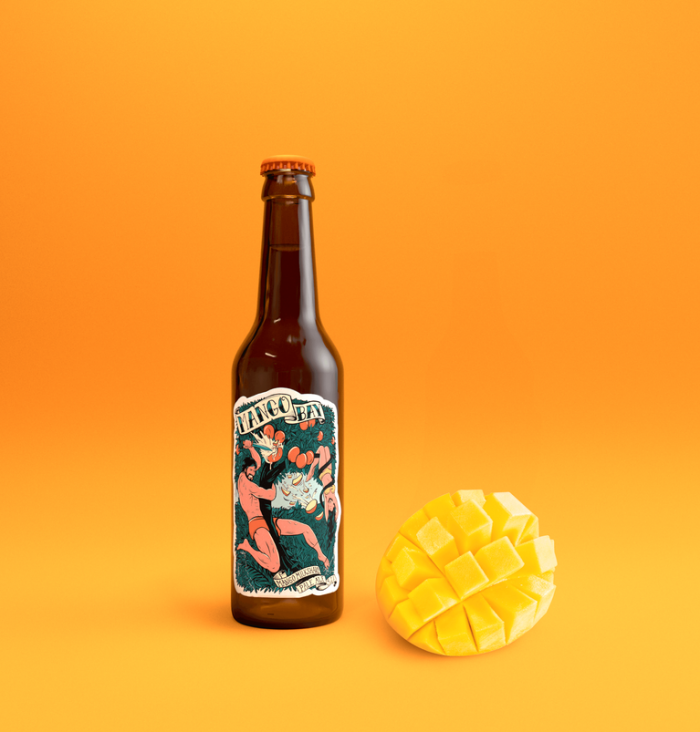 Mango Bay is an american pale ale inspired by a mango milkshake. It has a smooth, milky creaminess, dominant mango scent and flavor besides the pleasantly bitter hoppiness and the sweetish maltiness.